Love donuts? 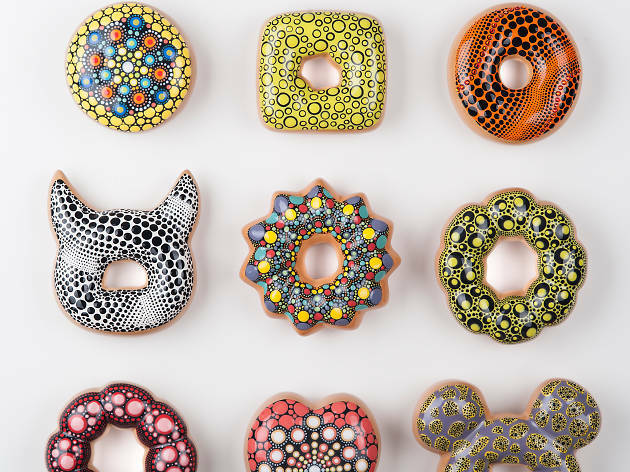 This fun exhibition features over 300 ceramic sculptures of donuts in various shapes, forms and patterns. It's a feast for your eyes. As part of the Harbour City 2017 Chocolate Trail event, Korean artist Kim Jae Yong brings Hong Kong over 300 unique donut ceramic sculptures. 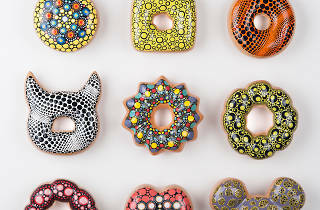 Each donut is colourfully patterned in various shapes, many with references to popular culture and other homages to artists like Andy Warhol. The showcase guarantees to bring viewers joy and a craving for the real food.